Why should you wear a mouthguard? While they’re not mandatory equipment in all sports, their value is indisputable. Mouthguards cushion blows to the face and neck. 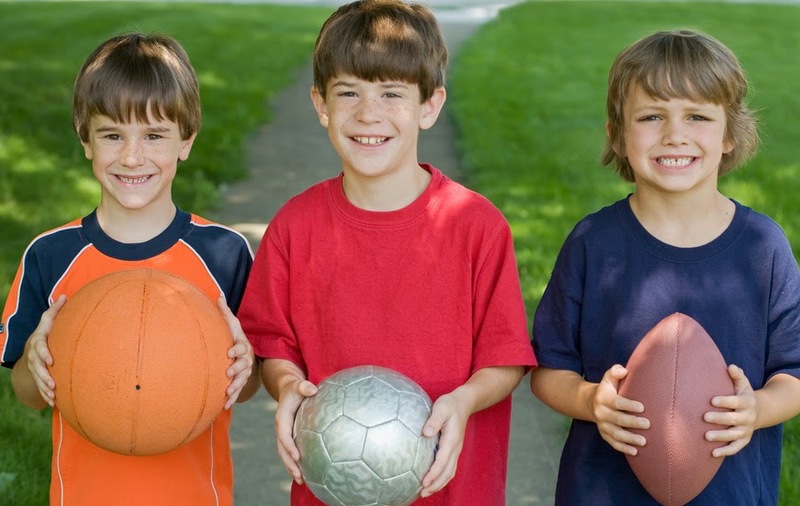 They’re especially important for athletes playing contact sports, but other athletes face no shortage of hazards: balls, sticks, elbows, goalposts, trees – heck, even the ground could do quite a number on your teeth! to protect their smiles and preserve their health. by your dentist, especially if you wear bridges or braces. fit over braces and fixed bridges. They also cost more. and talk like a buffoon. our website for more information www.MiamiSmile.net or call our office at (305) 670 5100. Dr. Papiernik is one of the best Cosmetic Dentist in Miami. His office is located in the South Miami area across from Dadeland Mall. Dr. Papiernik truly enjoys seeing the effect that a healthy smile has on his patient’s lives. He believes that a healthy smile begins with knowledge. That is why one of his goals is to help elevate each patient’s dental awareness and to provide them with the best tools to maintain their dental health at its optimum. Please call (305) 670 5100 to schedule an appointment.